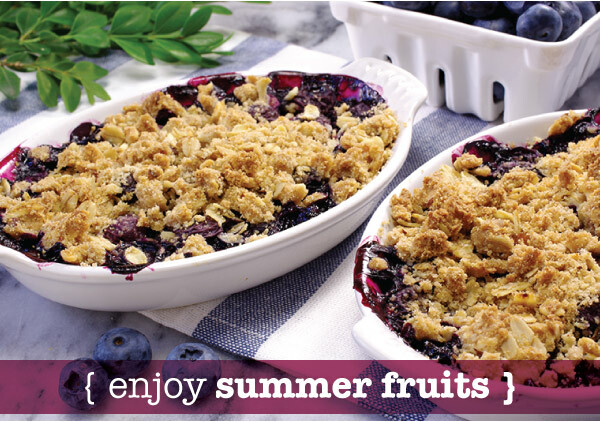 Summer Fruit - 3 More Delicious Ways to Enjoy! 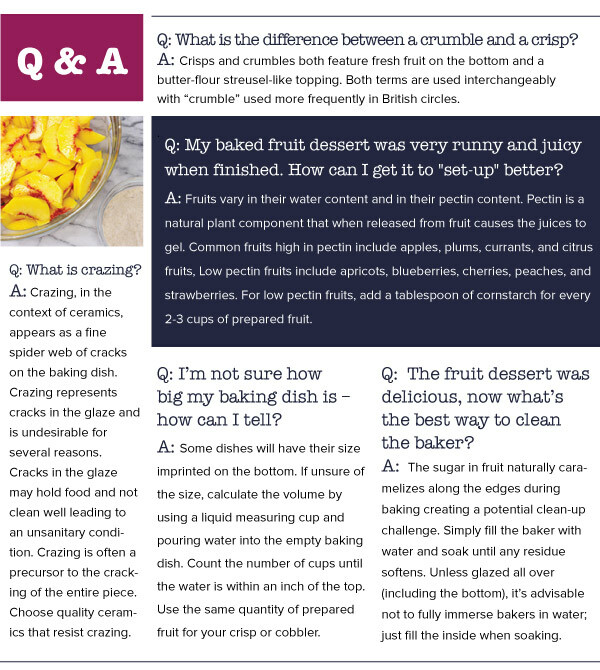 IN THIS ISSUE, we're enjoying fresh summer fruits in as many ways as we can! 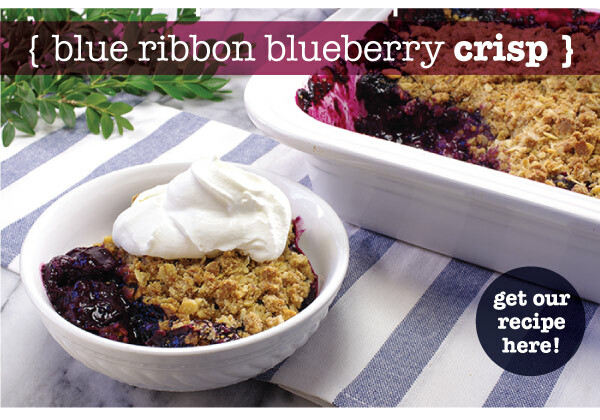 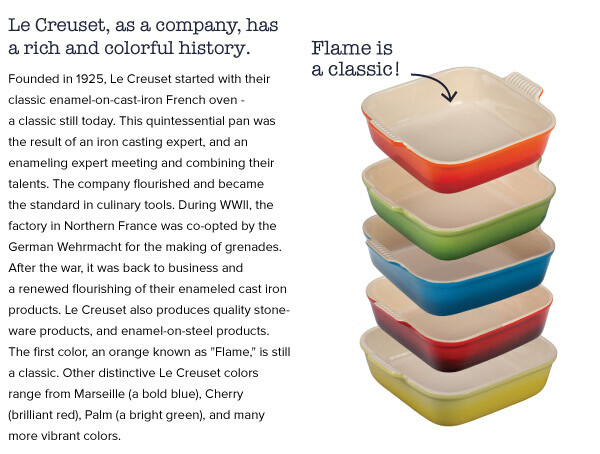 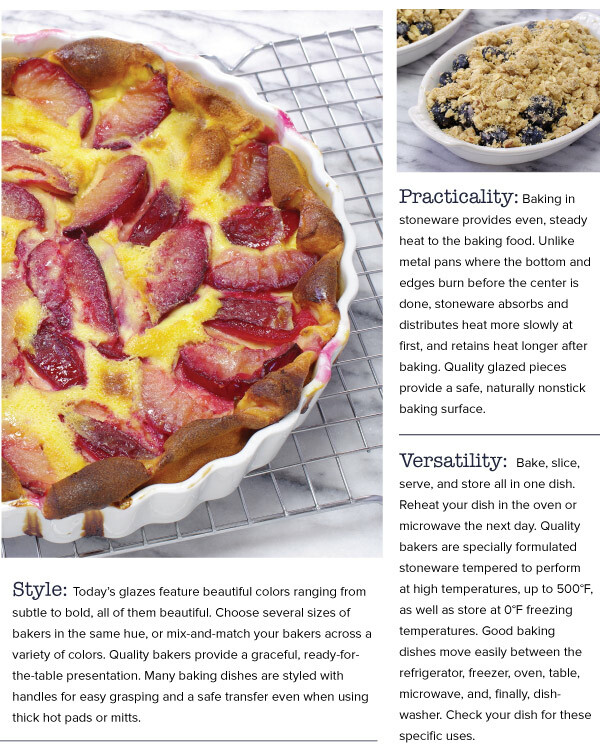 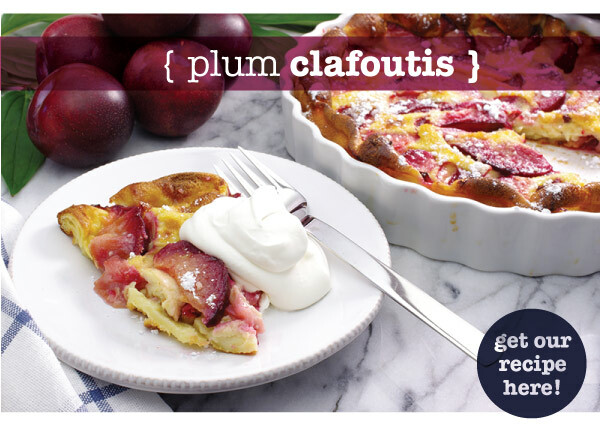 We have recipes for Blue Ribbon Blueberry Crisp, Perfect Peach Cobbler, and a Plum Clafoutis ready for you in this newsletter. 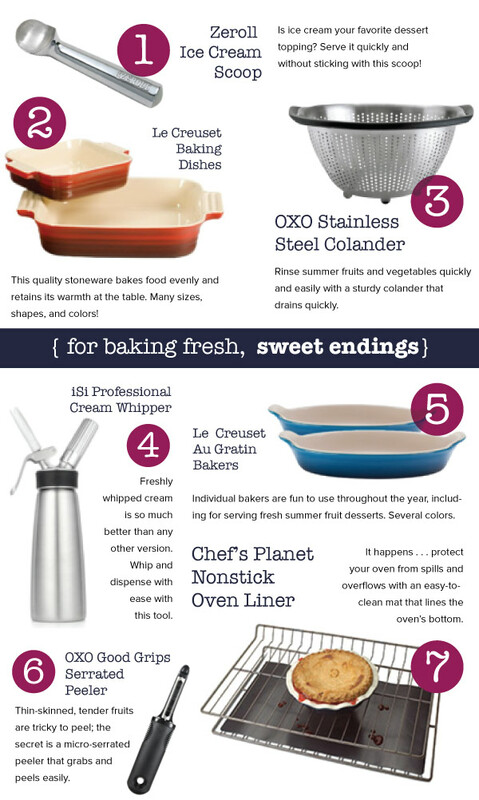 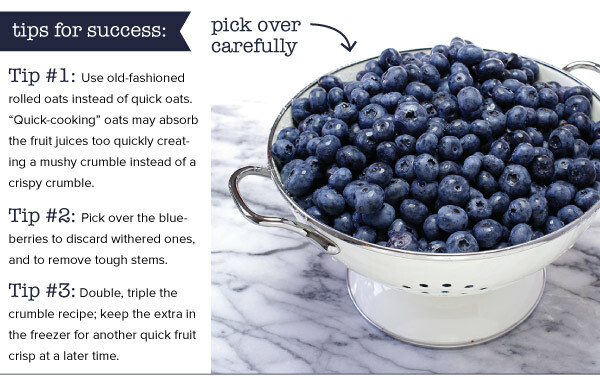 They're the type of recipes that are versatile for whatever fresh fruit comes your way. 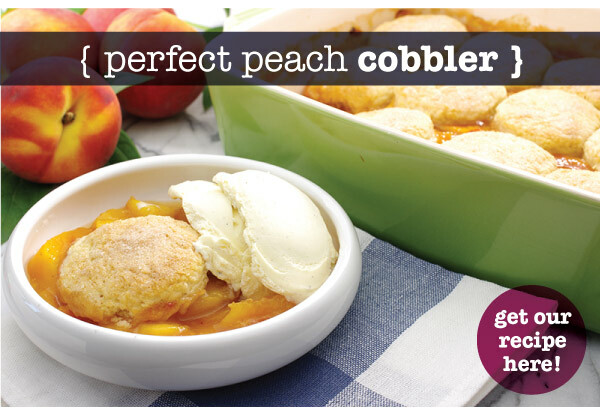 Simple to make, and simply divine to eat! 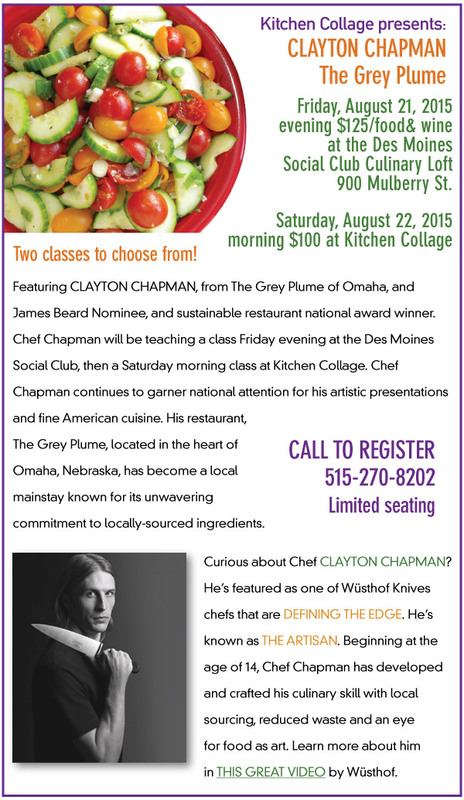 SIGN UP FOR OUR ENEWSLETTER HERE!